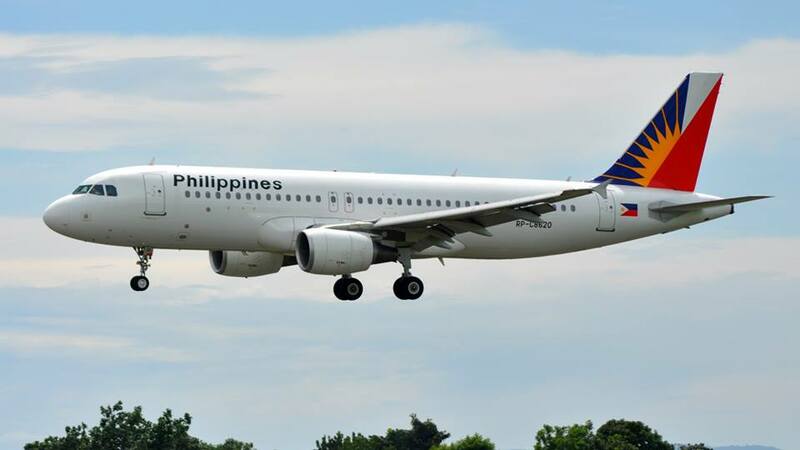 Aviation Updates Philippines - With the hard work shown by the Civil Aviation Authority of the Philippines and aviation authorities, all Philippine carriers are now free from the blacklist after the European Union decided to lift the ban on all airlines in the Philippines. On Thursday, June 25, the European Union announced to lift the ban. The safety ban prevents all Philippine carriers to fly above the European air space. These airlines will join with the Philippines' leading airlines: Philippine Airlines, which was lifted by EU on July 2013, and Cebu Pacific, which was lifted by EU last year. Airlines that are now allowed to fly to Europe includes AirAsia, AirAsia Zest, PAL Express, Island Aviation, Magnum Air or SkyJet Airlines, Southeast Asian Airlines International and Cebgo (formerly Tigerair Philippines). “After 5 years of hard work, we are finally able to release the airlines certified in the Philippines from the European Air Safety List. The Philippines is an important country with a sizeable and rapidly growing aviation sector,” European Union Commissioner for Transport, Violeta Bulc said. “Today’s result can serve as an example for other countries which have difficulty to match their safety oversight capabilities with the growth of their industry,” Bulc added. According to EU Chargé d’ Affaires, Lubomir Frebort, "it is the first time for the entire aviation sector of one country to be removed from the air safety list or the list of banned airlines in Europe." The European Union's decision was due to the positive results of the EU Assessment Team's evaluation of each airline in the Philippines last April. While airlines compete largely in the domestic market, the EU decision will still benefit them, according to Eric Apolonio, spokesperson for the Civil Aviation Authority of the Philippines.